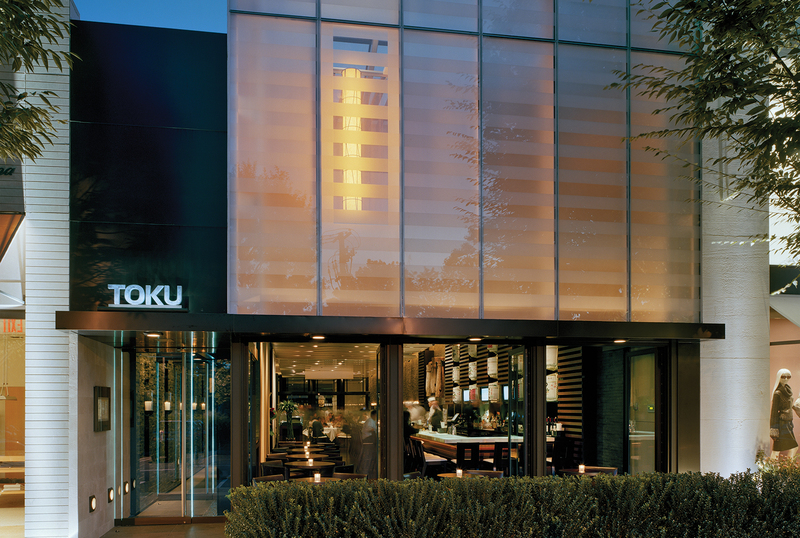 In 2007, Gillis and George Poll, opened Toku: a magnificent Modern Asian restaurant at Americana Manhasset, Long Island’s most impressive shopping destination. Having conquered steakhouse, seafood and Italian cuisines, The Poll brothers decided to try something new with Asian fare. Bentel & Bentel Architects (award-winning designers of The Modern at MoMA) coupled with George and Gillis’ input created a space that is “minimalistic and simple” while maintaining an air of “warmth and character.” Gillis says. 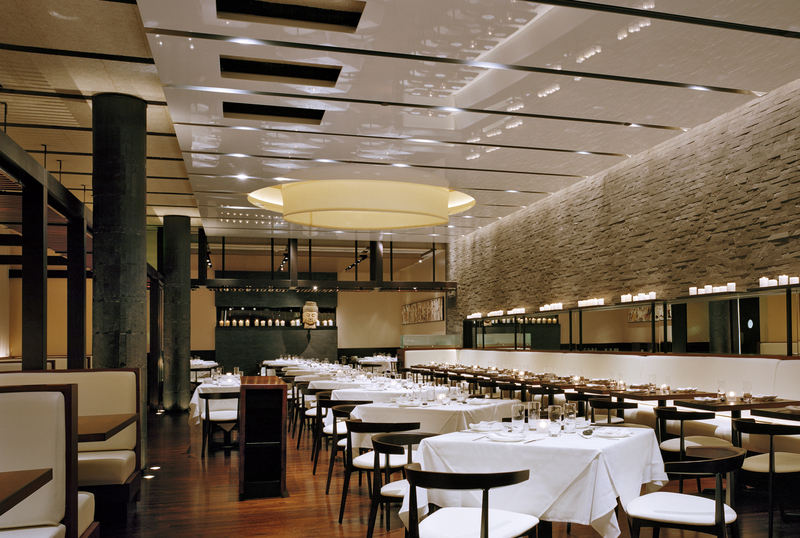 Toku’s design is based on a 19th century Japanese home brought into the 21st century with ultramodern elements. The equally terrific cuisine is predominantly Japanese with Chinese elements and touches of Thai, combining ingredients and cooking techniques from throughout the world to create the Modern Asian menu the brothers had a hand in crafting. In their own international dining, Gillis and George have come across a variety of dishes that have really impressed them, “the best of the best.” According to Gillis, “We put together our favorites and added our own unique twist to them.” George emphasizes the menu’s ease and variety. “It’s a straightforward, casually written menu which allows you to dine any way that you’d like.” Guests may enjoy traditional meals with an appetizer, entree and dessert, or dine exclusively on sushi. Others can order cocktails and a table full of appetizers and skewers to share. “The menu is set up for sharing,” he confirms. 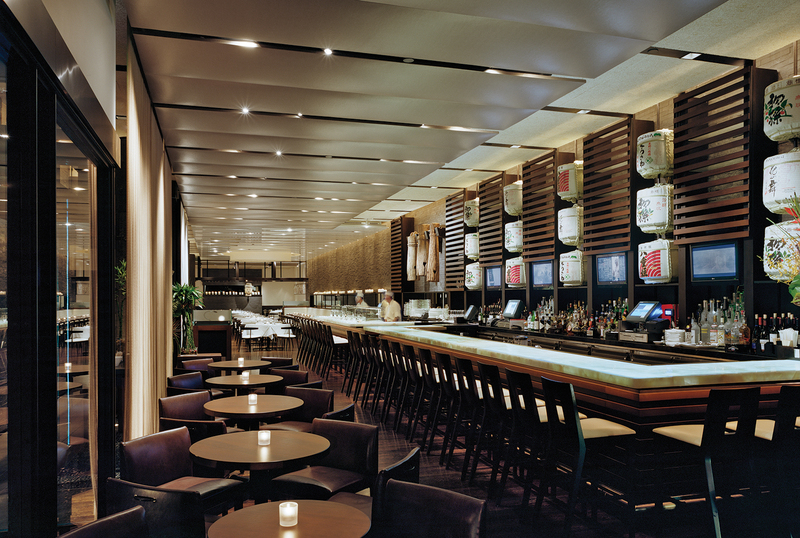 Anything goes when dining at Toku Modern Asian.